Suitable for both Romantic or Family Getaways. 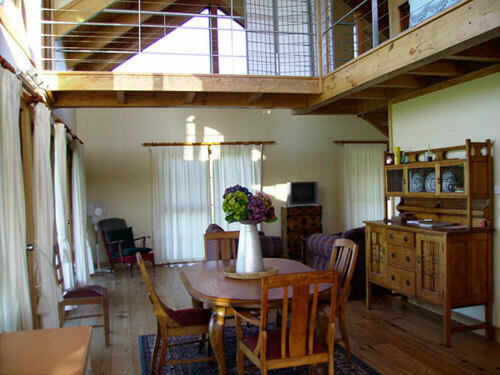 The luxury two bedroom loft style accommodation is self-contained with a spa bath in the loft bedroom. 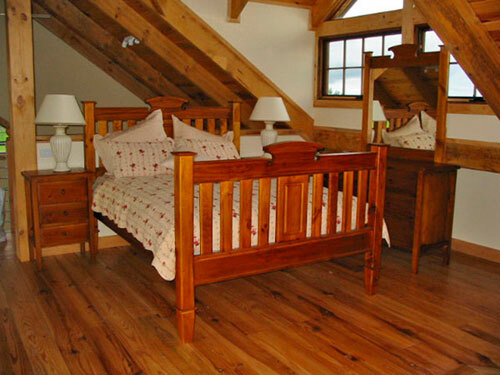 The downstairs bedroom sleeps three and there is a separate bathroom on the downstairs level. 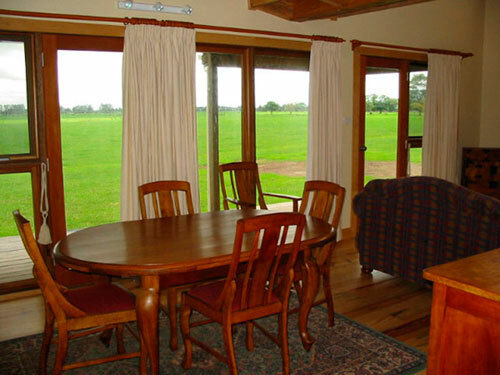 Enjoy the magnificent rural views from every window. 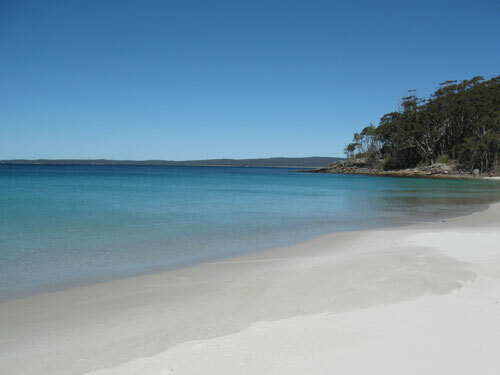 Travel on and discover beautiful Jervis Bay as well as quaint coastal villages; Greenwell Point, Culburra Beach, Callala and Currarong which offer lots of restaurants, cafes and services. Perfect accommodation choice for your wedding night especially if you are holding your wedding at Greendale's as it is walking distance from the Cottages. A stay here will so remove you from the rest of the world you won't want to leave. Phone: (02) 4447 0258 or 0434 991 565. 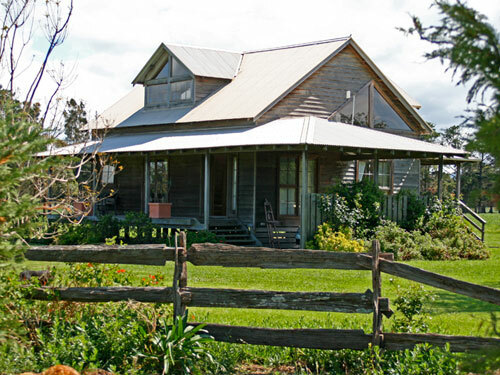 "My husband and I have stayed at Jindyandy Cottages many times and it has always been very enjoyable. The accommodation is comfortable and very private. It's like a home away from home. 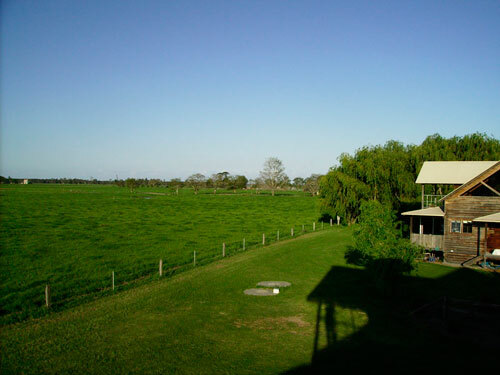 The location is great with views over the neighbouring dairy farm and it's so close to beautiful Jervis Bay, Greenwell Point and Nowra. 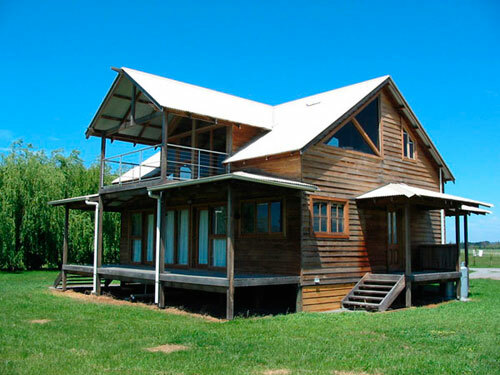 But sometimes we just stay in our cottage all weekend... as we can stroll through the shops and eat at the restaurant on the property or just walk next door to the yummy Butter Factory restaurant. 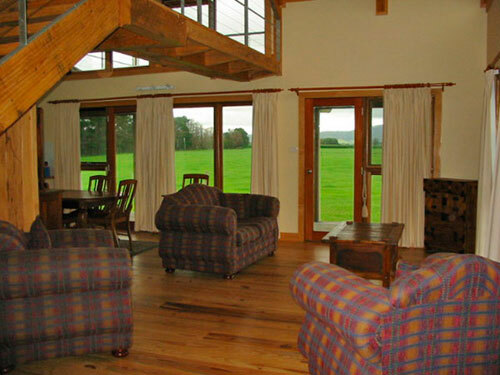 We have never had a problem with our booking and have always felt very welcome. 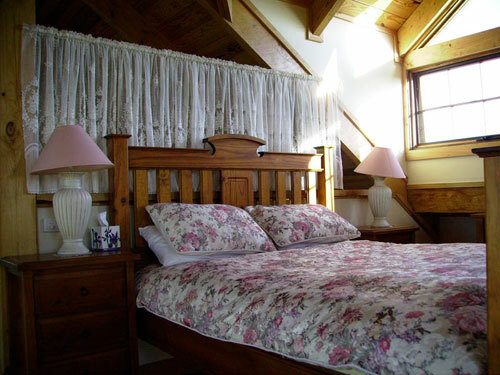 We highly recommend the cottage to any couple for a romantic weekend away."